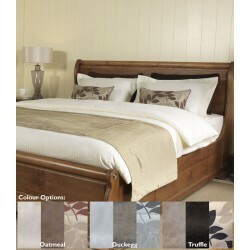 122 x 191cm Bedding Set in 400 Thread Count Cotton. Luxury sateen finished 100% cotton bed sheet set for 4ft x 6'3" bed. 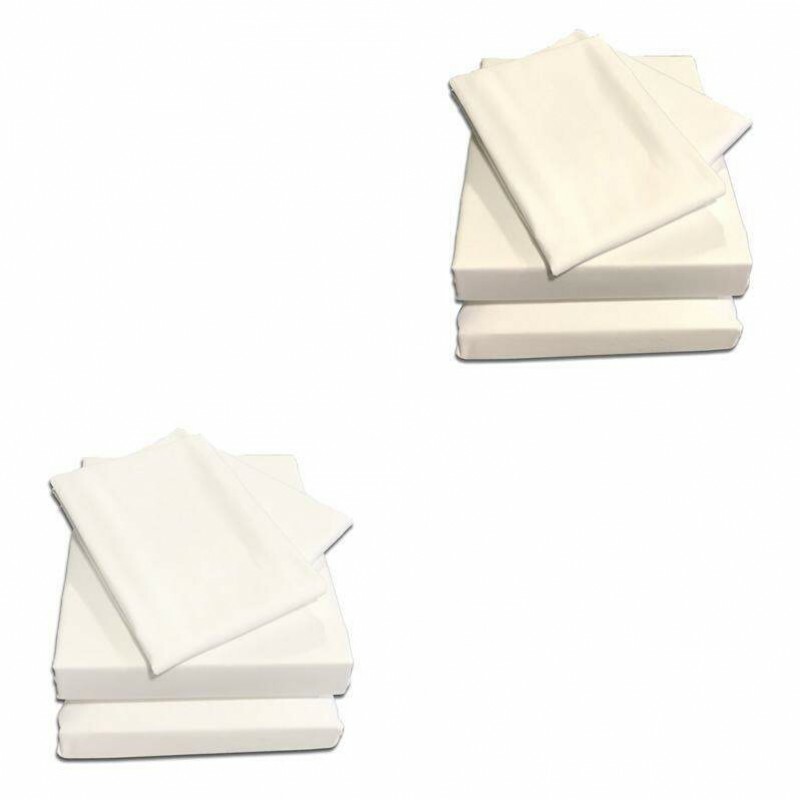 If your 4ft bed is extra deep don't worry, we make all our bedding here so making your sheets to an extra depth is no problem, please choose you mattress depth from the drop down box, we will add the extra fabric needed to make sure your sheets will fit perfectly. Add a 72 x 86cm Small Double Duvet Cover w/t 2 x Pillow Cases and save 20% on your bedding! Small Double Bedding Set - OpulenceBeautiful bedding set made by Victoria Linen to fit small double ..
Small Double Bedding Set in WordsworthBed set for 3/4, 4ft Small Double BedsGet everything you need ..